There’s nothing more romantic than the Love Bus (after all, it’s in the title) and this Valentine’s Day it’s going to do all the hard-work for you. 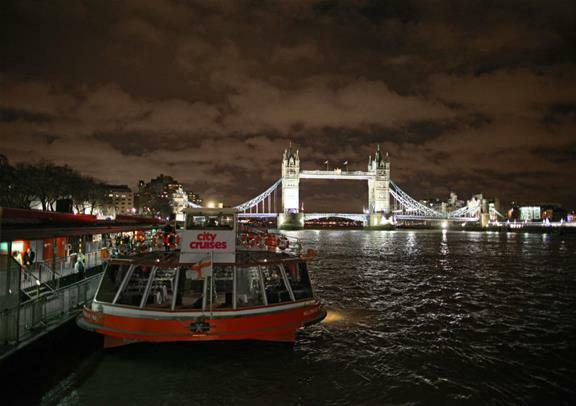 Cruising its way through the illuminated London as you and your special one take in the city’s most iconic sights, sipping on delicious flutes of Champagne and listening to the crooning ballads of a live musician, it’s the perfect way to say ‘I love you’ without having to learn any Whitney Houston lyrics. 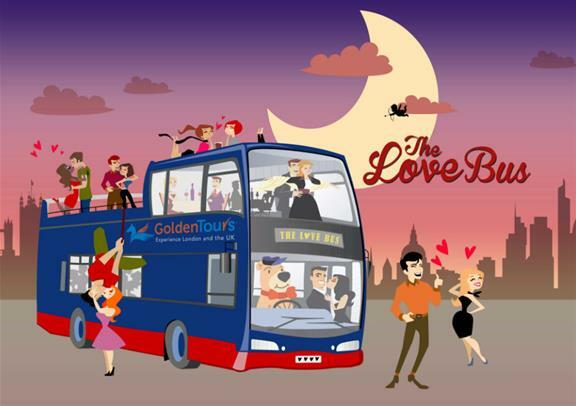 Come and feel the love aboard The Love Bus! If you’re looking for something simple and classy, how about dinner at one of London’s sky restaurants? Try Sky Garden’s Fenchurch restaurant. Set up high in the city’s clouds, you’ll both be treated to some of the capital’s best views before choosing from the scrumptious British menu. Plush and elegant, this is a certain winner if you want to get suited and booted for a night of city dining. 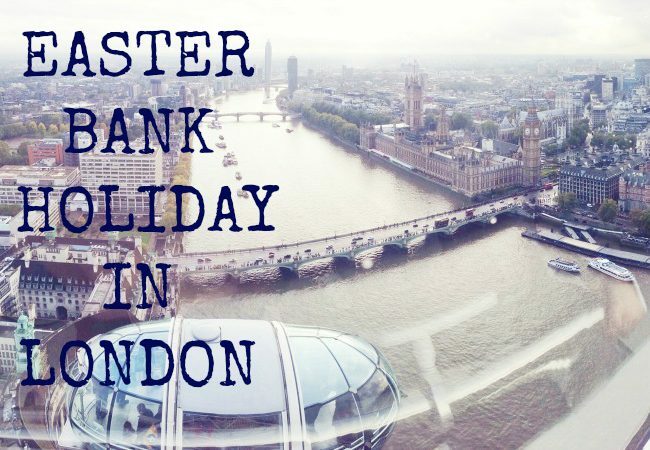 On a day when the city of London is showered in rose petals and love hearts, there’s no greater time to take to the skies and soak in its beauty from 135 metres above ground level. Step into one of the London Eye’s iconic glass capsules with some delicious champagne and treat your other half to a 30-minute ride across the city that they’ll never forget. 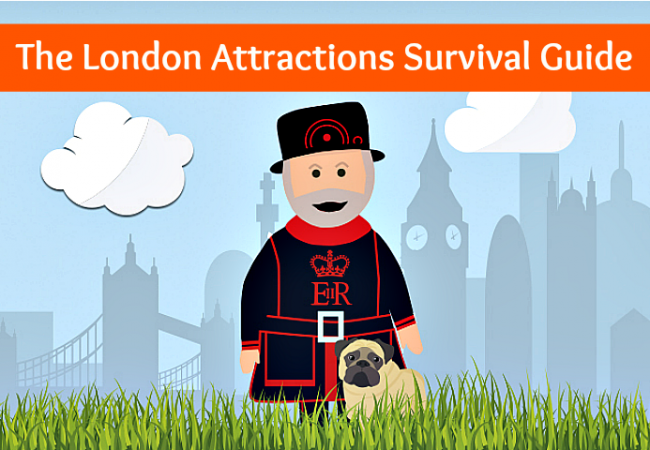 Once you’ve stepped off the London Eye Experience, take a walk around the capital’s thriving Southbank area. Home to some of the best cocktail lounges in the city, grassy parkland to sit and relax and many street performers ready to entertain you with songs, circus acts and dance moves, it’s the perfect place to grab an Italian gelato for two and celebrate St Valentine’s. What could be more fitting on Valentine’s Day than a cruise through the heart of the city. 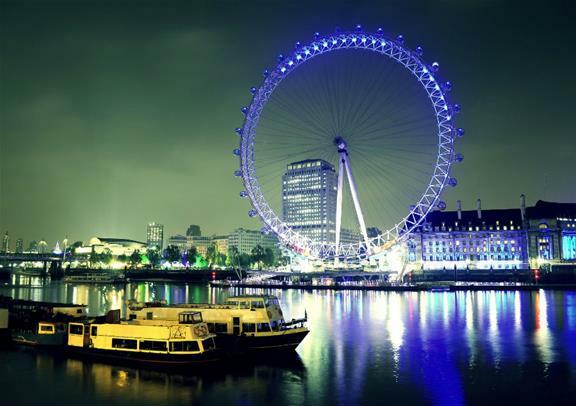 Get dressed up and head down to Embankment for an unforgettable Thames Cruise with a gorgeous romantic meal for two. With the backdrop of the capital darkened by the winter sky, you and your partner will get to soak in panoramic views of the most sensational locations lit up and sparkling in the darkness. 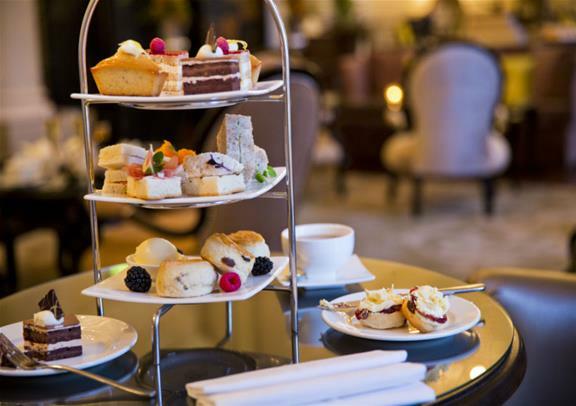 If you’re looking for an elegant affair that will have that special someone feeling like a million dollars, then the British tradition of an afternoon tea at one of London’s most famous hotels is just the ticket. Set in the exquisite dining room of the Grosvenor Hotel (popular amongst many celebrities), you will get to settle down for a scrumptious selection of sandwiches, sweet pastries and hand-made desserts sure to set your taste buds tingling, all accompanied with an array of beautiful herbal teas – afternoon tea at the Grosvenor Hotel is utter Valentine’s bliss! Nothing quite has the love bells ringing like the romance capital of the world – Paris. Deliciously romantic and adorned in beauty, a day trip to Paris is the ultimate romantic gesture for the 14th February. 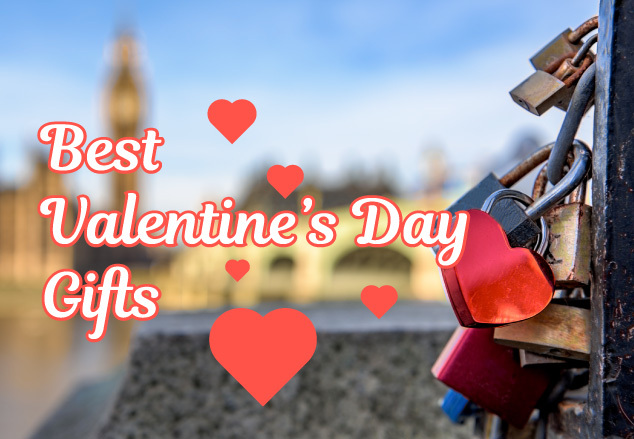 From a visit to the world-famous Louvre museum, home to the Mona Lisa, the Arc de Triomphe, and to the Eiffel Tower, it is sure to have the stamp of approval from St Valentine’s himself!